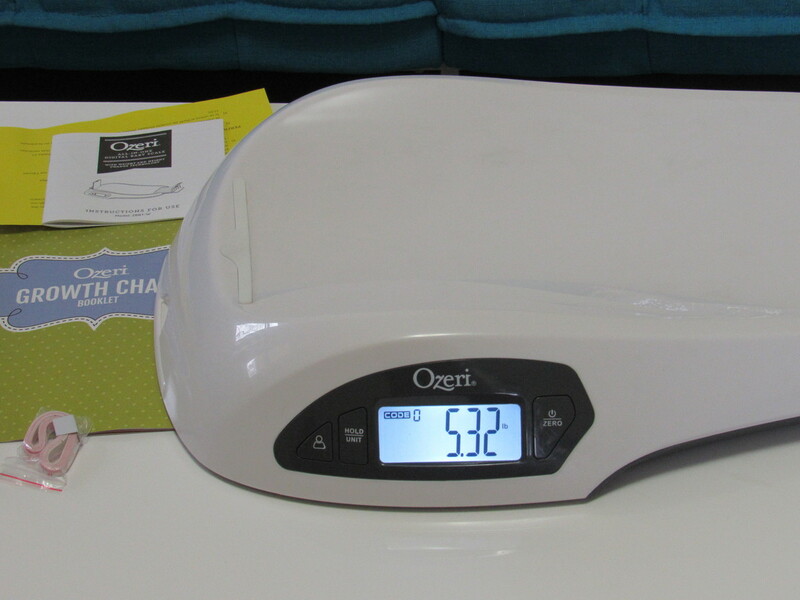 You are here: Home / Babies / Diaper Alert: Check Your Favorite Retailer for New Lower Luvs Prices! #MoreToLuv(s) = more money in the bank for parents. 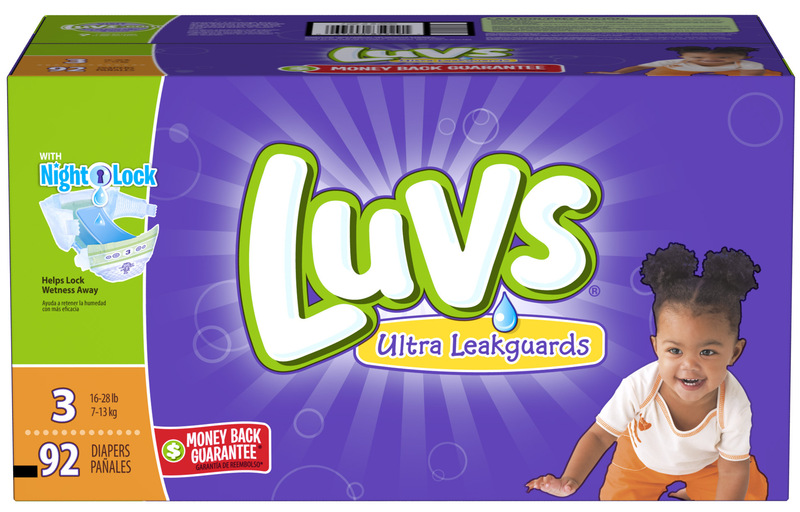 I think it’s pretty safe to say that anyone with kids is familiar with Luvs Diapers. 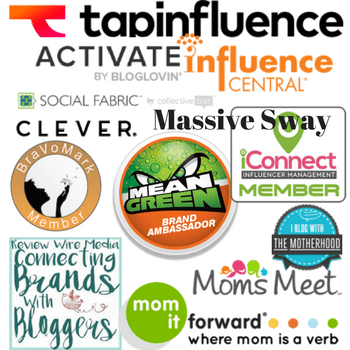 Even before I became a parent, I’d have discussions with other moms who had tried diapers of all brands and those in my close circle of friends seemed to always recommended Luvs. Word of mouth should never be disregarded. In fact, I’ve found my favorite products by listening to friends and families opinions about products I wasn’t familiar with. Fast forward to when I was expecting my first child. I received a box of Luvs Diapers at my baby shower with my first child, and I’ve been a fan ever since. Not only do they help me save money over other diapers, they really work with quality leak protection. No one wants to be wakened up in the middle of the night to find out their baby is soaking wet in a soggy diaper. I want my kids to be comfortable because it gives me peace of mind that I’m doing a good job as a parent and a dry bottom helps them sleep longer which is a big deal with kids of any age. 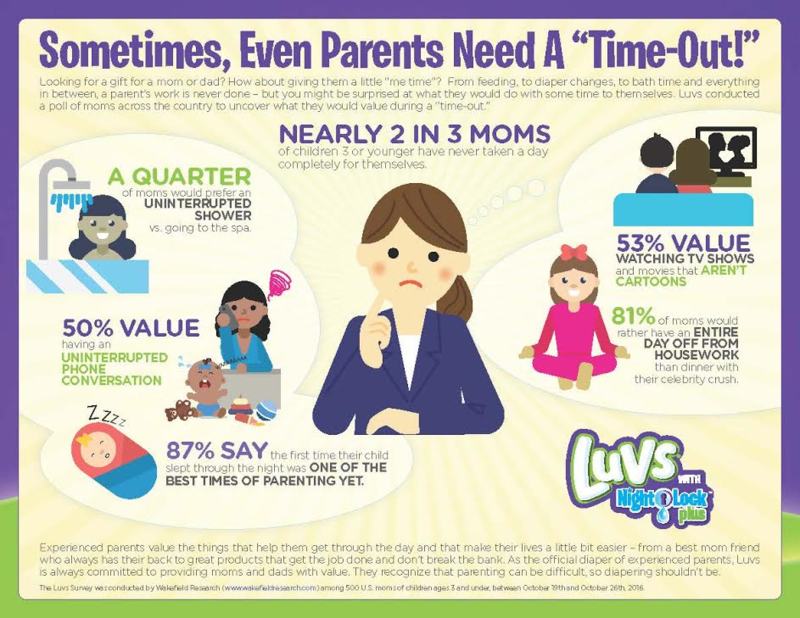 After 3 kids I consider myself an experienced mom and as an experienced mom, I now recommend Luvs to my family and friends just like they were recommended to me. I’ve learned a lot between the time lapse of each kid and over the years one thing that I’ve learned that I want to share is that just because something costs more, that doesn’t make it a better product. It just means you’re spending money that you could be saving for something else. Take it from a 3rd time mom that Luvs, with NightLock Plus, locks away wetness faster than other leading brands and are easy on the wallet. The next time you go shopping, ask yourself, why would anyone need to spend more on diapers when Luvs provides the best protection and price? I think you’ll agree that there’s more to Luv with Luvs. PLUS Luvs is now available at an even lower price at all of your favorite retail stores. 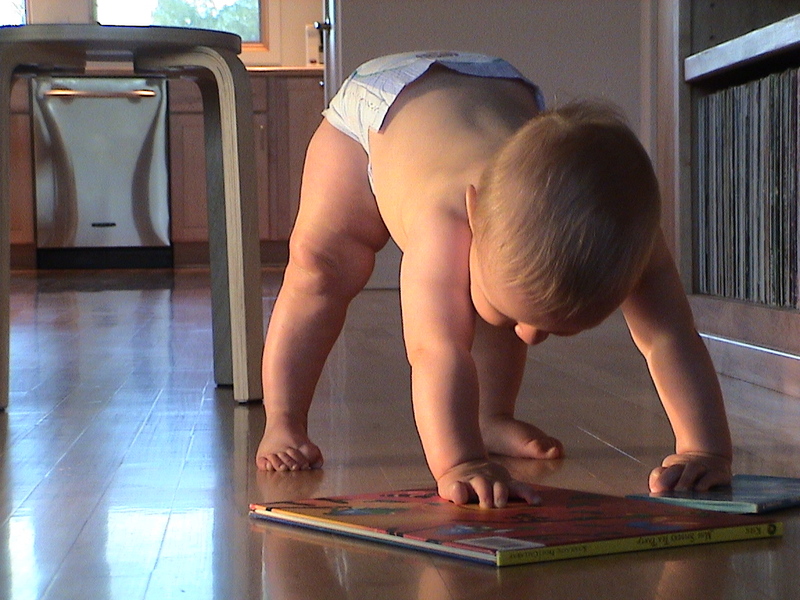 Luvs diapers are great to use for baby because they are both durable and affordable. A box of Luvs diapers makes a great baby shower gift as well. Always great to find a deal on diapers! Feels like we had so much more discretionary income after the kids were potty trained. Luvs is a good brand so take advantage of this opportunity! That is a great deal. I wish we could find Luvs around here. Would love to try them with my little grandson. Diapers are quite expensive and the first few months you’ll be needing a lot of it. Them lowering their prices is already a great deal for us. I agree, why would you spend on expensive diapers when you can get if for less with the same quality. My sister-in-law swore by Luvs. They had a great price point and they kept her son dry. I know how expensive diapers can be, I’m so excited that they are lowering prices! Luvs were my favorite brand of diapers. I always bought these when my kids were little. I loved how absorbent they were and that they did their job. Having to buy diapers all the time is a drag on our budget. I love that Luvs is lowering their prices, that is just plain ole awesome! Diapers sure are not cheap. I love it when t hey have good sales on diapers. I don’t have kids in diapers anymore, but my sister does. I love all the sales and coupons that you can have for baby wipes and diapers. It save you a bucks. All my friends only trust Luvs brand for the babies. On the hunt for baby shower gifts. I think I will give this one a go! Diapers aren’t exactly cheap, so it’s good to know that Luvs is offering this deal! I’m sure a lot of parents will be happy about it. This is a good heads-up! There’s always a need for diapers and these Luvs diapers with Nightlock work really well. I never tried the Luvs brand before but if they’re having a great sale, I’m willing to give them a try. I have lots of mama friends that use them. I don’t have any kids yet but I’ve heard some of my friends rave about this brand. Diapers are SO expensive! 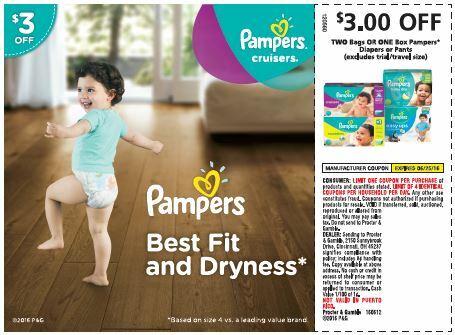 Lower prices is great for families – especially if they are diapering more than one child. This is good news for parents with babies! It would be nice if more diaper companies lowered their prices. Hopefully they will. That is so awesome! 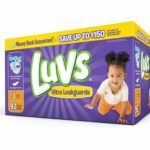 Diapers are not cheap, so if Luvs is lowering their prices, that’s a huge win!